February Half term is nearly here, and we’re all ready and waiting for a week full of family fun. Devon’s Top Attractions have been busy sprucing up their attractions and getting ready to add new and exciting experiences for the 2019 season. Devon boasts over 40 quality assured visitor attractions, many are multi award-winning and are amongst some of the very best in the UK. 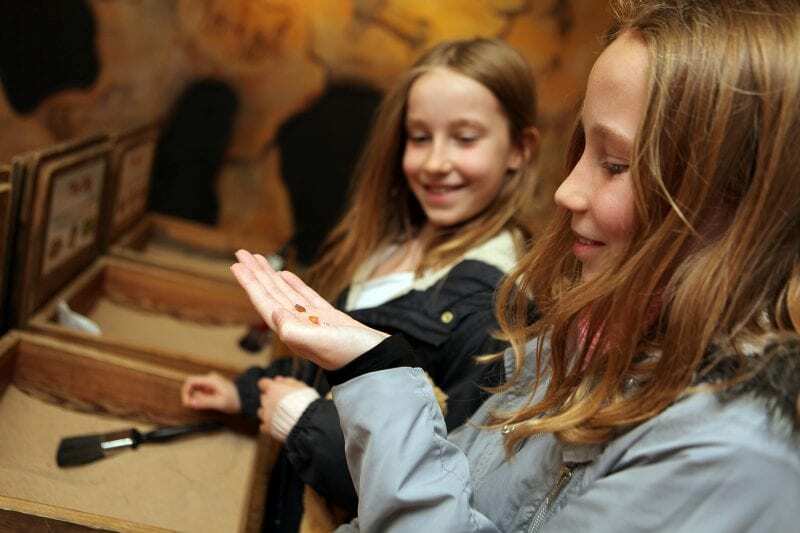 There’s loads of half term holiday fun at Kents Cavern where you can enjoy a Stone Age Festival, 16th – 24th February. Get involved in a range of activities and workshops celebrating the remarkable story of the Ice Age and Stone Age human occupation of these fascinating caves. Follow the Ice Age animal hunt, do some flag painting, see what you can find on a gemstone dig and try some spear throwing. A fun and educational week on offer here. 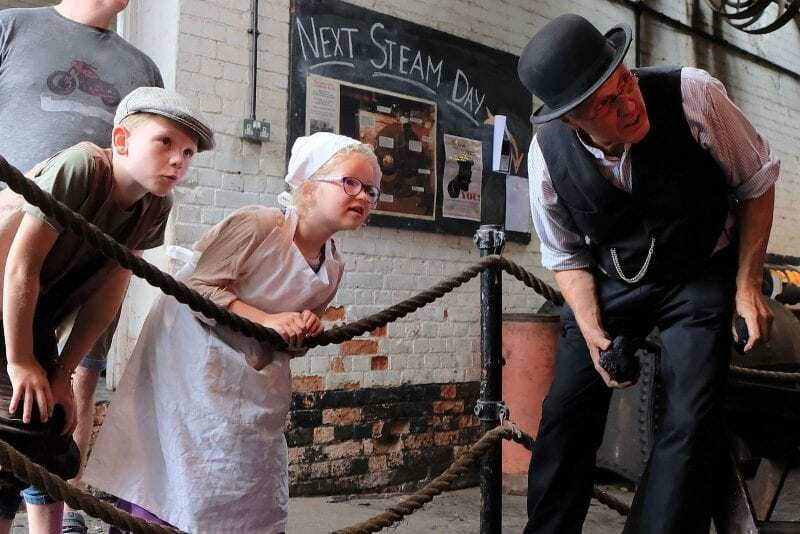 There’s plenty of activities at Coldharbour Mill this half term when the Victorian factory will be open to visitors. There will be Victorian dressing up, have a go sessions, woolly crafts and trails. The week will finish with the Mill being in full steam on Sunday 24th February, when visitors will be able to experience the sights and smells of a working Victorian factory. Visit Becky Falls on the 16th-17th February for their re-opening weekend and their Fantasy February Half Term Week. Have a go at circus skills, enjoy a ‘meet the keeper’ session and see the animal shows. Blow away the winter with a walk through the magical woodland. Make a magic wand to protect the hibernating animals and help them wake up safe and sound in the spring. A fun way to learn about protecting wildlife and our environment. Crealy’s ‘Family Feb Fest’ looks set to be a winning day out this half term. Not only can you enjoy the whole theme park, but you get the chance to enjoy live shows performing every day of the week. On the lineup is Little Chix, performing high energy dance routines and all your favourite songs. Kev and Dinky Dino will be performing too, bringing all sorts of fun and magic to the Crealy Arena. Why not take the family to Diggerland and enjoy a fun-fueled day out like no other? Kids and grown-ups alike can ride, drive and operate real JCB and Komatsu construction machinery. All whilst in a safe and family friendly environment. If you pay a visit to NT Killerton House you can follow the flower trail. With Winter shortly coming to an end and the flowers already starting to bloom, see how many you can spot. 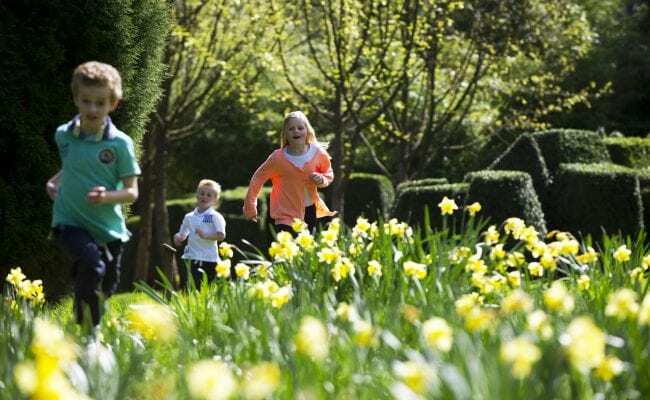 Or head to NT Castle Drogo and take part in their nature trail around the garden and grounds. While out at NT Knightshayes they have a ‘Beating the Beasties’ week, find out about the beasties that have to be kept under control to stop them munching away on the house and things in the garden. Or head to NT Buckland Abbey for a half term of crafty fun. From making bird feeders to magical fairy houses, there’s a chance to get creative every day this half term. Join World of Country Life for a day during half term and help them kick off the new season. With their full programme of daily activities from bottle feeding, goat walking, ferret racing and bird of prey shows plus all the usual fun and frolics and loads of indoor fun too, there’s a whole day of family fun waiting to be enjoyed. 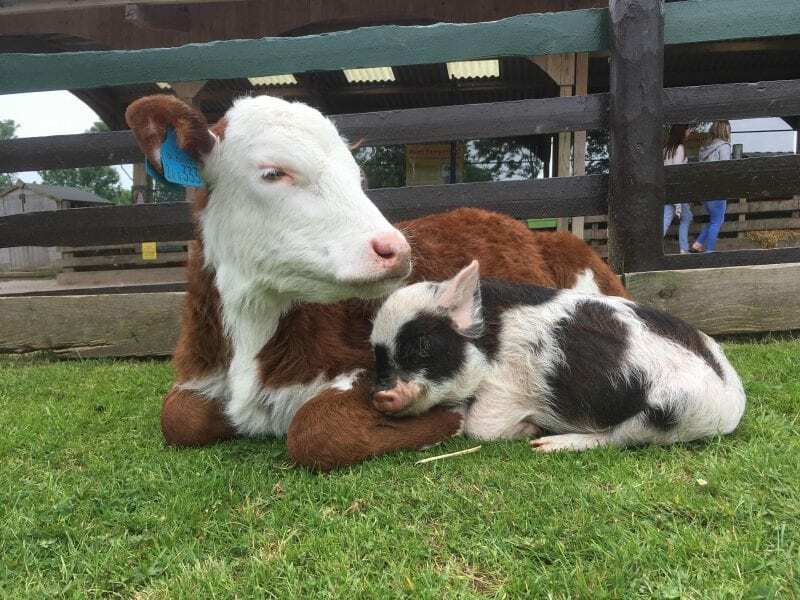 Pennywell is back open for the 2019 season and excited to welcome visitors old and new with Half Term Fun on the Farm offering a FREE return all week. That’s nine days of family fun for the price of one. See all the early spring babies, with lambs, goat kids and piglets and all their familiar friendly animals. Be one of the first to give a special early cuddle of the season. There’s a new activity every half an hour and two big shows in the theatre every afternoon. There’s plenty undercover and four ‘farmtastic’ rides all included in the admission price. Want some outdoor fun and want to take your dog along too? 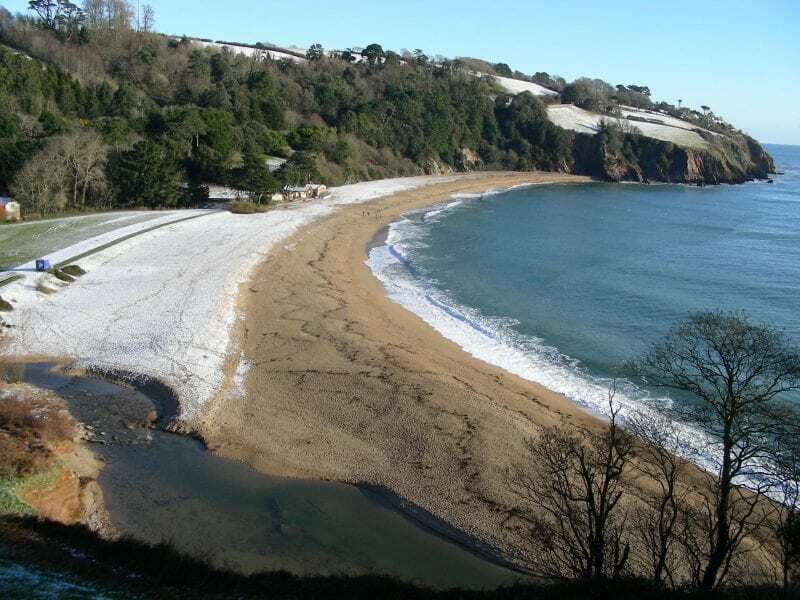 Then wrap up warm and head for Blackpool Sands, South Devon. The stunning and award-winning beach is dog friendly until March and they even cater for your pet pooches in the Venus Dog Café. The shop has been transformed into a separate doggy café where you can sit and relax with your furry friends after you’ve enjoyed your outdoor fun. There’s a ‘Super Hero and Princess Week’ to enjoy at Woodlands Family Theme Park. Join the fun and come dressed in your super and sparkling costumes to get a free return. The Superstarz will also be there with live entertainment shows as well as all the usual Woodlands fun, making it a great value perfect half term family day out. Head to East Devon to Pecorama for some family fun and some flavoursome food, the indoor Play Station and Garden Restaurant will be open daily from 10am-5pm daily, just the ticket for letting the kids let off some half term energy. Head to the Big Sheep for loads of fabulous half term fun. Meet the first lambs of the season and you might be lucky enough to see one being born! Be entertained by Devon’s friendliest ‘flock’ and enjoy a fun-filled family day out. Enjoy the rides, live shows, animals, indoor and outdoor attractions and all for a special low price for entry, specially reduced for the half term week. South Devon Railway is just the ticket for a family outing over half term. 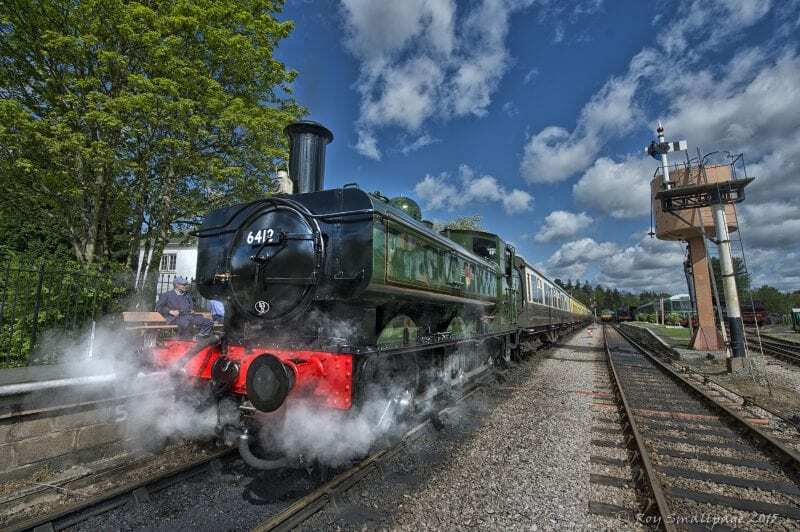 Enjoy the real steam train ride along the stunning valley of the River Dart between Buckfastleigh and Totnes. They will be running trains from 16th – 24th February and will be looking forward to welcoming everyone on board. This year they will be celebrating 50 years since the line reopened and have a special 50th anniversary Gala coming in April, so another date for your diary. 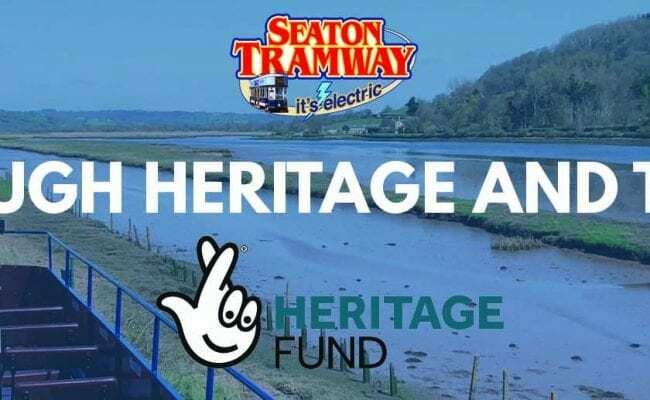 Adults like to have fun too and Seaton Tramway have their ‘Driver’s Eye Experience’ on the 18th and a ‘Bird Hide on Wheels’ bird watching experience on the 19th February. For all those 1960’s and 1970’s rock fans there’s a not to be missed exhibition at Torre Abbey. Torbay Rocks Exhibition – featuring music memorabilia from the Lionel Digby Collection is on display until the 24th March. Lionel was one of the Bay’s best music and club promotors and was responsible for bringing some of the biggest bands of the time to Torbay. 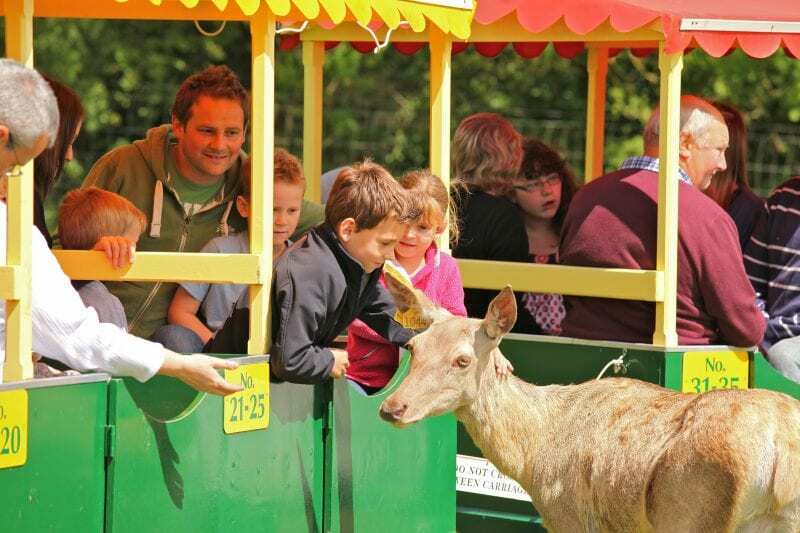 To find out more details and learn more of what’s on this Half Term, see the attractions website www.devonstopattractions.co.uk.